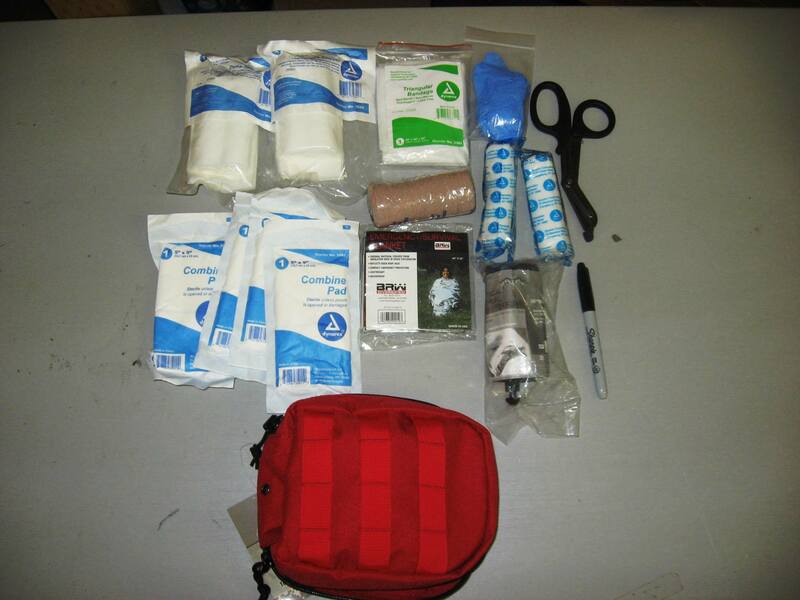 Here is our current approach to the Stop the Bleed kits. We are offering a choice of two kits that come with or without a professional grade Tactical Tourniquet. 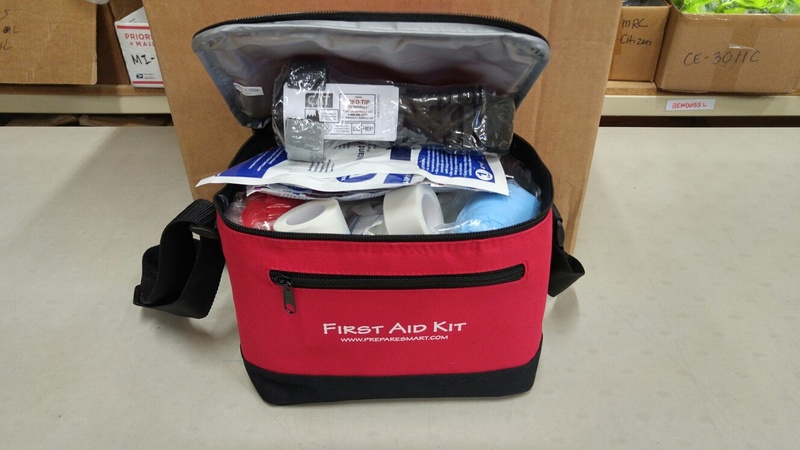 Our kits were developed with the help of EMT�s and Emergency Managers. The Professional Grade Red Bag we are using is 7� x 8� and about 2� deep. It can be used in AED containers/cabinets. 1 SW-2001 Emergency Survival Blanket-84" x 52"
This kit is fully customizable, just call 425-881-5354. 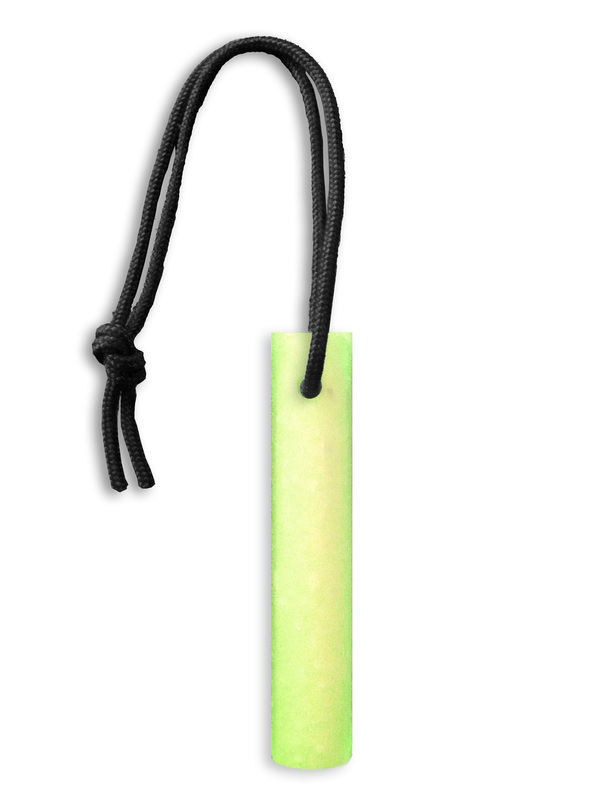 For a version with a Tactical Tourniquet see our FA-2601T.